The scene at Lynch's Centra on the Gort road in Ennis. GARDAÍ, the coast guard, fire services and ambulances were called to three separate emergencies in Clare last night. 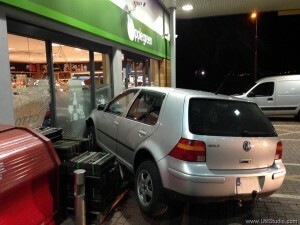 Two vehicles crashed through the front windows of busy filling stations in separate incidents in Ennis. 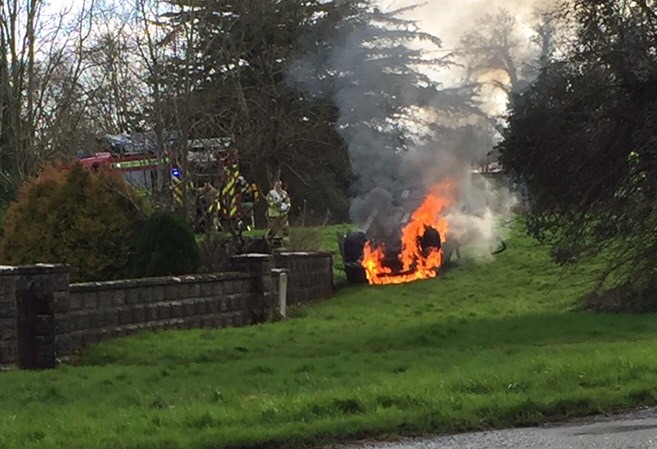 In a third emergency two units of the coast guard as well as the coast guard helicopter were called to assist Clare fire and rescue services and gardaí in a search for a person reported to have entered the River Fergus. Events began to unfold at about 8.45pm. 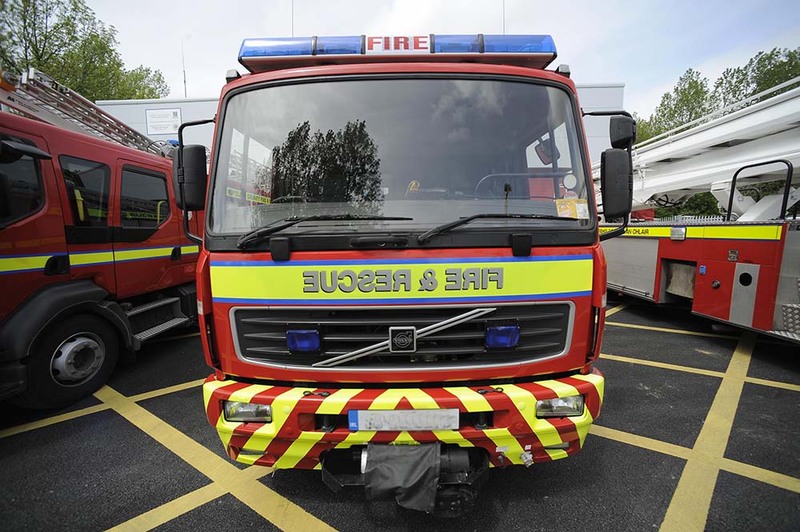 A full-scale emergency call-out was sparked after a van was reversed into a busy supermarket, causing injuries to shoppers and staff on the Gort Road. The scene at Lynch’s Centra on the Gort road in Ennis. Gardaí, ambulances and fire brigades rushed to the scene at Lynch’s Centra immediately after the incident occurred. An eyewitness described how the small van was reversed almost up to the check-out. A number of people, including the van driver, were attended to by emergency personnel and some were brought by ambulance to hospital. Fifteen minutes later, just before 9pm, gardaí and fire and rescue services were called to Woodquay after a report that a person had been seen in the River Fergus there. Coast guard units from Doolin and Kilkee as well as the Shannon Coast Guard helicopter were involved in the search which was called off just after 11pm. 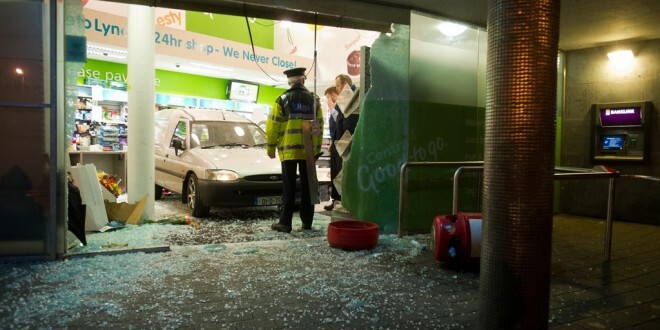 The Applegreen filling station on the Limerick Road after it was hit by a car on Wednesday, November 13. 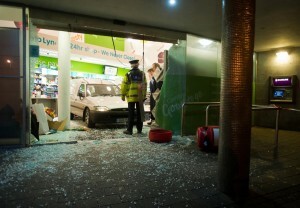 Shortly after that a vehicle crashed into the front of the Applegreen 24-hour filling station on the Limerick Road. This time a car crashed through a bollard and hit the glass beside the doors. No one was injured in this incident.